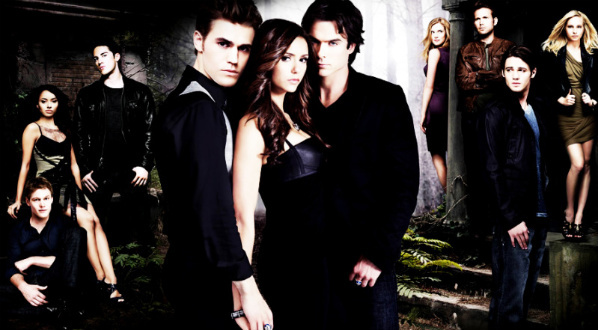 Welcome to Mystic Falls a town filled with secrets, not only about it's history, but about the towns members. Come into the world of Vampires, Witches, Werewolves, and many other supernatural characters. Based off of the CW's hit T.V show, OC's welcome.